"Work Until Your Bank Account Balance Looks Like A Phone Number." People dream to make their Bank Account like a Phone number but only few Succeed. And those few we have a list of most famous personages who worked so hard to achieve success. Hollywood famous personalities who were not born famous, their passion for the job and hard work led to the success. In fact, here are some famous personalities who were once homeless and you may not know that they were once homeless. Without any delay let's began. Jennifer Lopez is known as "Jenny from the Block" and is worldwide famous actress and singer. Before she was known worldwide, the things, situations were not easy for Jenny. Instead of going college, Jenny chose her career as a dancer after butting heads with her mother. She was homeless at the age of 18 and she even spent most of her nights by sleeping in a cot in the studio. And she really deserves what she is at present. Don't you think so? 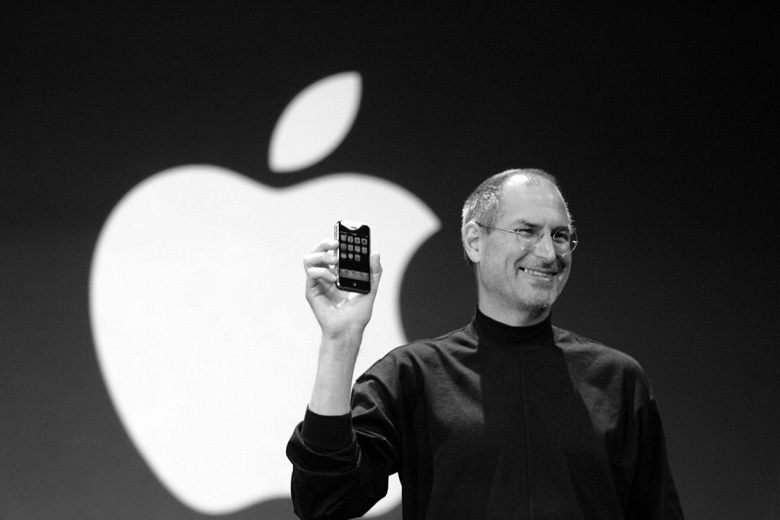 Steve Jobs achieved his dream when he was dropped out from Reed College. And you won't believe that he had to collect coke bottles to earn money for his survival. Although the decision to leave college was a disadvantage for Steve, fortunately, he founded one of the most successful companies of all time. And we know him as Apple mastermind. A television producer, film producer, model, actor- Halle Berry found herself homeless when she first started her career in Chicago. And can you believe- that she is actually grateful for the situation. She said:“It taught me how to take care of myself and that I could live through any situation, even if it meant going to a shelter for a small stint, or living within my means, which were meager." 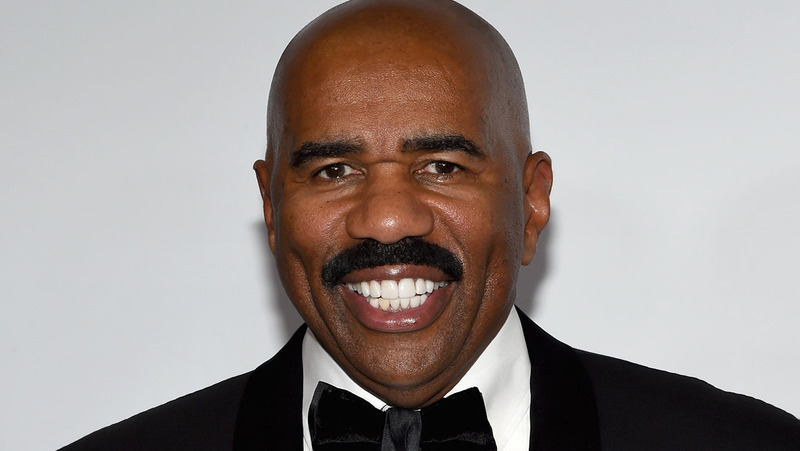 Before Steve Harvey became a television host he was struggler. He was homeless for three years. He slept in his car and was living on bologna sandwiches. But at present, he is living in a $100 million empire. 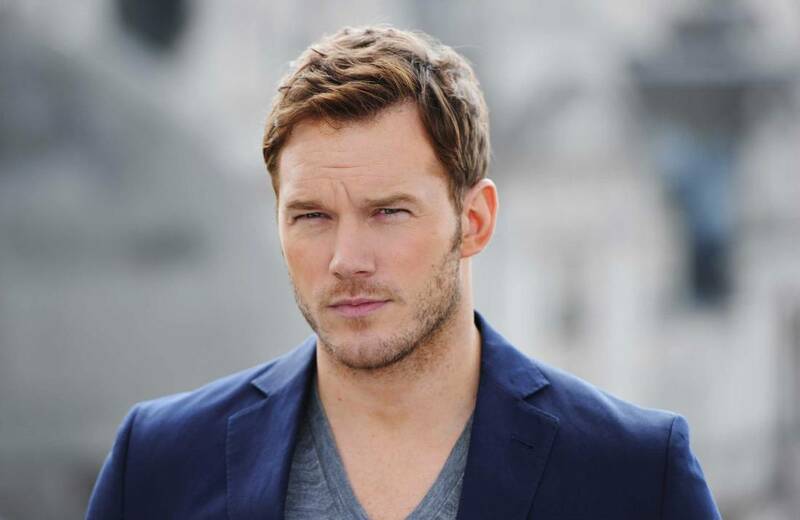 Chris Pratt became a star in movies but reportedly he was homeless and was living in Hawaii, out of a van. He lived in that van until he was cast in Cursed Part3 and this movie launched his career. 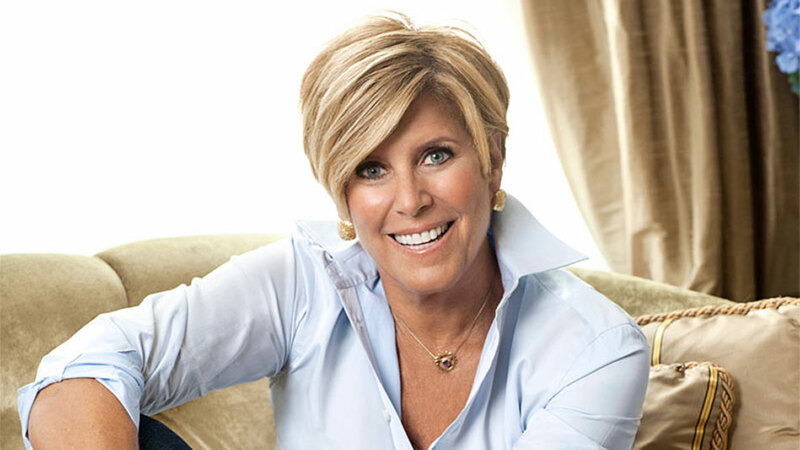 One of the world famous financial guru Suze Orman got to experience financial woes and homeless. In more orse to fulfill her dream, she left Chicago and moved to Berkeley, California. She even worked hard as a waiter and lived out of her van for a long time. She borrowed money from her friends and they started their first restaurant business. Sam Worthington history before he became the hero is still unknown but he went homeless actor to megastar over a night. He confesses that he slept in his car during the audition for the role of Jake Sully in Avatar. And at present, he is enjoying his life in Hawaii. One of the most talented actresses Hilary Swank is also known as the 'Million Dollar Baby' form Nebraska. IN early 90's, when her mother moved to Los Angles, she and her mother had to sleep in the car. But at present, she has an estimated net worth of $40 million and is also awarded Academy Awards for Best Actress. For more updates be with us Dodoodad.com. Stay Updated Sign up for Latest News and Gossips. Fruit juice or the whole fruit. Which one to choose?